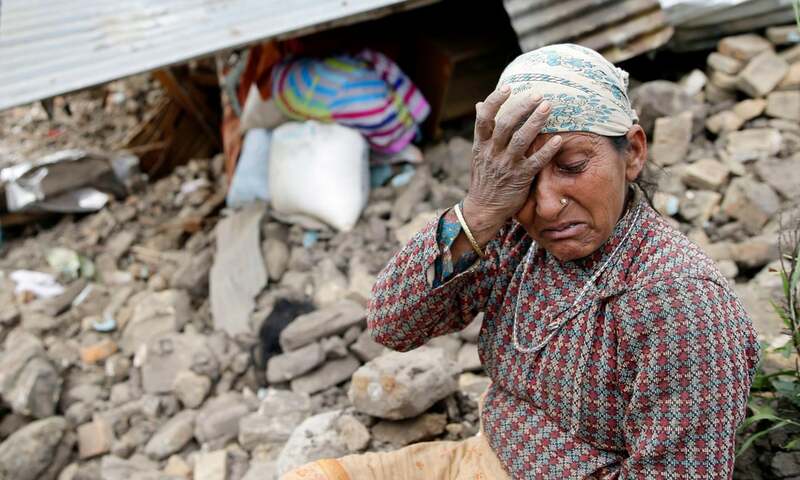 The Women’s Rehabilitation Center (WOREC) Nepal and the Asia Pacific Forum on Women, Law and Development (APWLD) are seeking monetary donations towards providing emergency relief to women survivors of the Nepal Earthquake. The 7.8 magnitude earthquake has killed at least 3000 people and we expect the number to go much higher when the remote villages are reached. Tens of thousands of people are homeless and sleeping outside. UNICEF estimates that 1 million children have been affected. Hospitals have been overwhelmed with injured people and unable to cope. 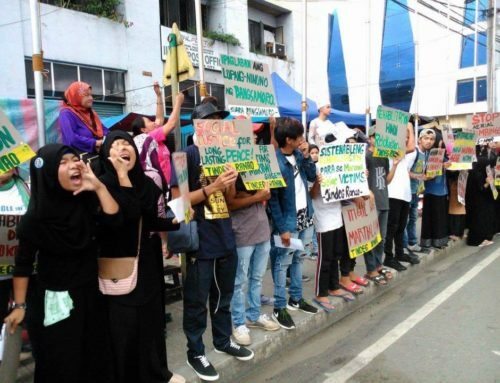 Women are desperately seeking food and water as well as housing for their families. Pregnant women have been unable to get medical attention and women are also likely to be at risk of violence when homeless. Trafficking of women and girls remains a problem in Nepal and experience shows us that they are most at risk in post-disaster situations. IMMEDIATE ASSISTANCE – WOREC Nepal will be providing emergency accommodation and essential services to women most in need. Women who have recently given birth, pregnant women and women and girls at risk of violence and trafficking will be the primary focus. REBUILDING AND RECOVERY – We believe the re-building effort will take long term commitment and must involve local communities. We aim to rebuild essential infrastructure that women lost in the earthquake and advocate for rebuilding that incorporates sustainable principles and the needs of women. Women’s Rehabilitation Centre (WOREC Nepal) is a non-governmental organization working for the protection and promotion of human rights. Established in 1991, WOREC is one of the leading national organizations working to prevent violence against women, its causes and consequences, and to ensure economic, social and cultural well-being of women as well as other marginalized groups. WOREC works across 12 districts directly and in all 75 districts in collaboration with the National Alliance of Women Human Rights Defenders. 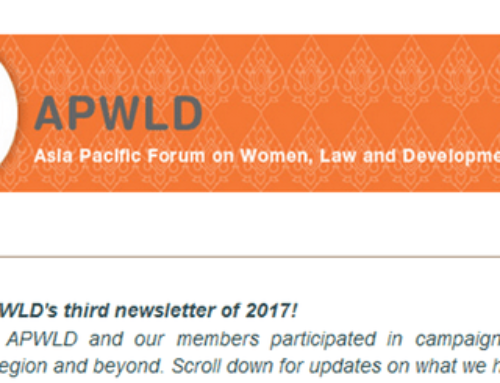 Asia Pacific Forum on Women, Law and Development (APWLD) is Asia Pacific’s leading feminist, membership driven network. 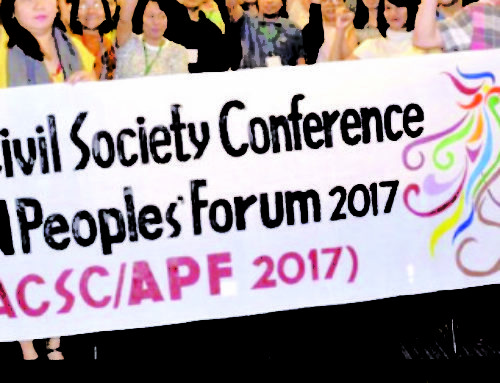 Our 180 members represent organisations and groups of diverse women from 25 countries in the region. 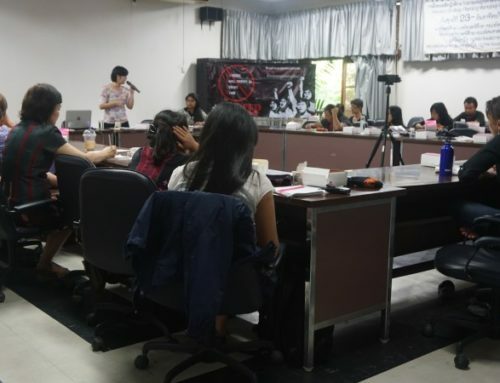 We use capacity development, research, advocacy and activism to claim and strengthen women’s human rights.